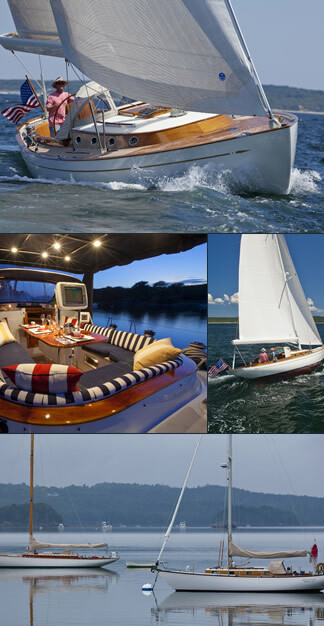 Latitude Yacht Brokerage | Set Your Waypoints To The New England Boat Show! Set Your Waypoints To The New England Boat Show! Whether a novice or experienced boat owner, the process of purchasing or selling a boat can be a lengthy one, and as with any investment, it is always a wise decision to turn to those who have the resources to assist you in becoming a well informed and educated consumer in the boating industry. Please stop by and discover the difference that is Latitude Yacht Brokerage. Our booth (#3211) is located on the right hand side of the show along the outside wall. Please call if you cannot find us (401-560-0007).